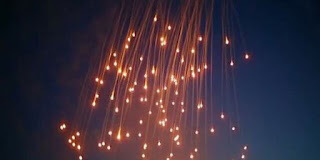 “We have utilized white phosphorous to screen areas within west Mosul to get civilians out safely,” he told the US broadcaster NRP, in what appears to be the first confirmation of its kind. Previously the coalition reported using white phosphorous munitions in rural areas of Iraq, but not in densely populated cities. 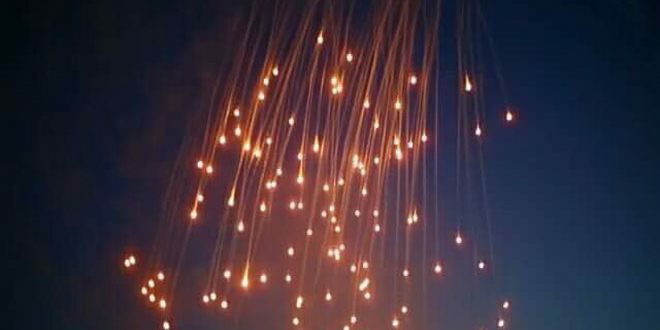 “No matter how white phosphorus is used, it poses a high risk of horrific and long-lasting harm in crowded cities like Raqqa and Mosul and any other areas with concentrations of civilians,” said Steve Goose, arms director at HRW.